My name is Nagoti and I arrived at Ngamba in 1999. 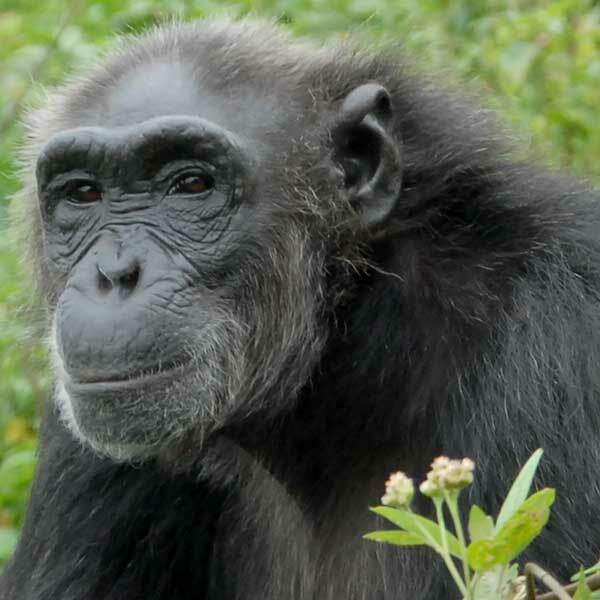 I had a rather traumatic beginning so when I first arrived I was unhealthy, timid and frightened by the larger chimps. Today I am healthy and confident.